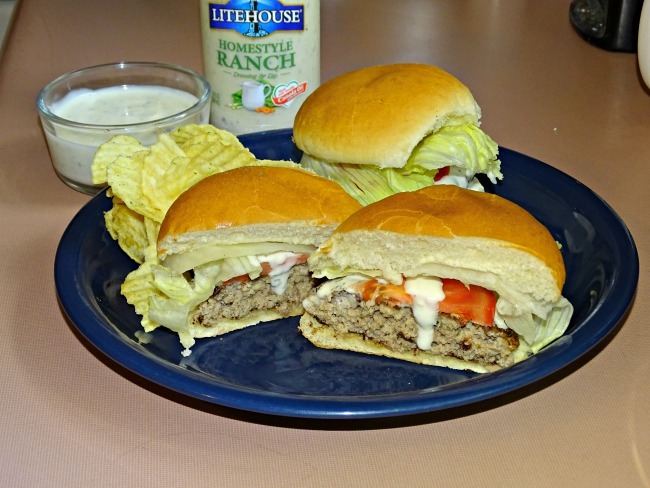 Looking for a moist hamburger recipe? 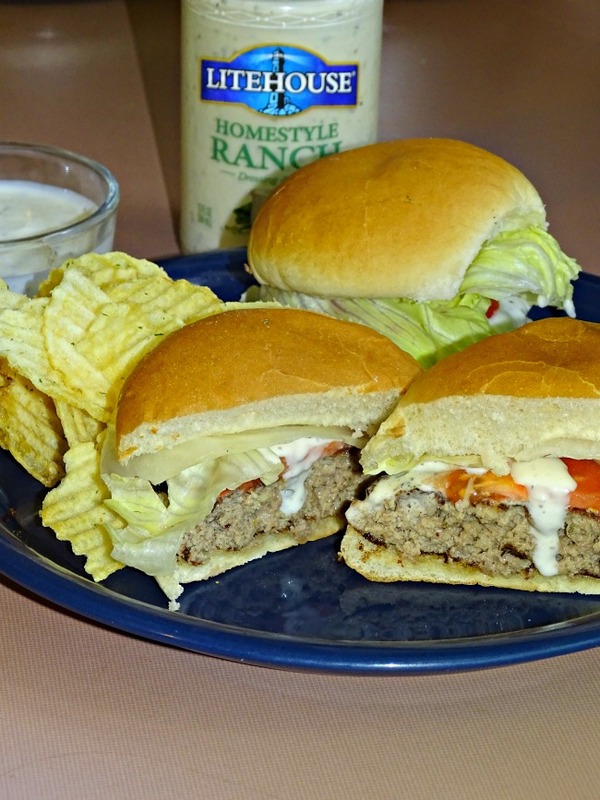 This ranch hamburger recipe is moist and delicious. 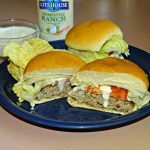 It is the hamburger recipe I always make, and even those who don’t like ranch, like my husband and myself, love it. I make my hamburgers different than most people. I have never followed a traditional recipe. But when someone tires my hamburger recipe, they always tell me how good it tastes. I like my hamburgers well done, no pink, whatsoever. That means, if it isn’t a moist hamburger recipe, it can get dried out very easily. I have a few secrets that keep my hamburgers from getting dried out. This time of year we are making a lot of cheese burgers. As the weather gets nicer we make a lot of grilled hamburgers. 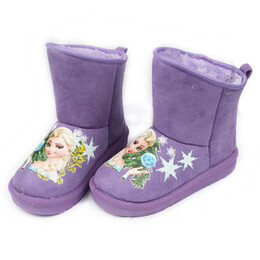 We make them inside a lot too. It seems like ground beef goes on sale more often in the spring and summer. That makes it easier for our large family to enjoy hamburgers more often. Give me a good cheeseburger any day. There is nothing better. And everyone who has tried my cheeseburgers says it is the best cheeseburger recipe ever. I agree but you know, I am a little bias. This burger is made slightly different. I hate filler in my burgers. I know that traditionally people add bread crumbs or bread soaked in milk. I just can not bring myself to do it. If you like the binder, then by all means, add it in. It will not change the amount of ingredients you add from this recipe. Grill or cook on a stove top. Cooking times will differ depending on size of patties and how well you like them cooked.